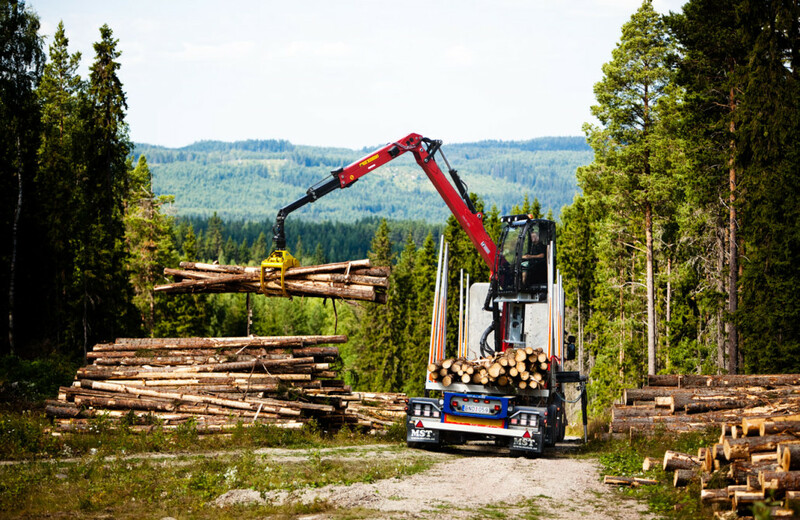 Durable and effective cut-to-length crane with 11.0 tm capacity. 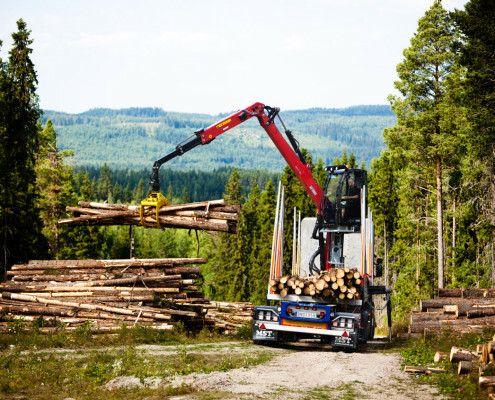 The LOGLIFT 108S cut-to-length timber handling crane is available with a choice of several outreaches from 7.9 up to 10.1 metre. 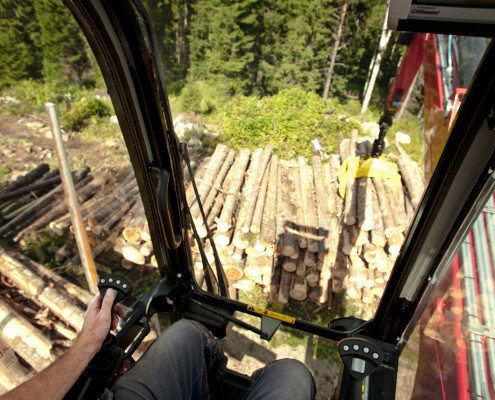 It can be fitted with an ergonomic high seat or a cabin with a comfortable, suspended seat. 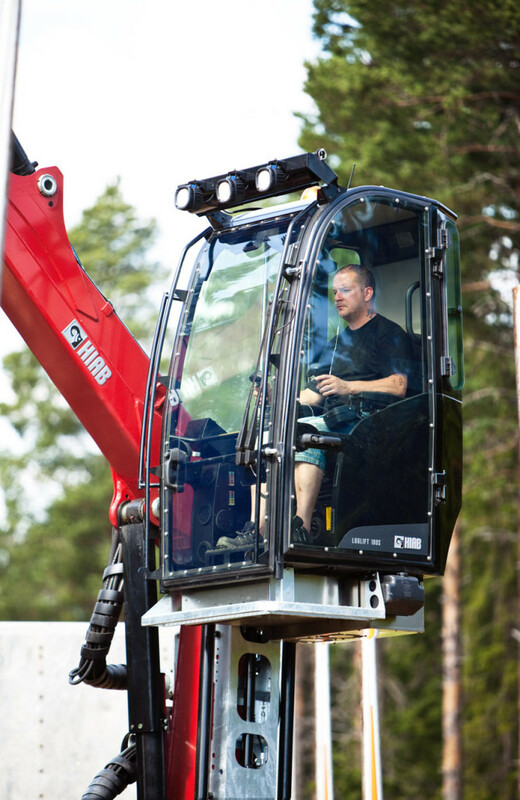 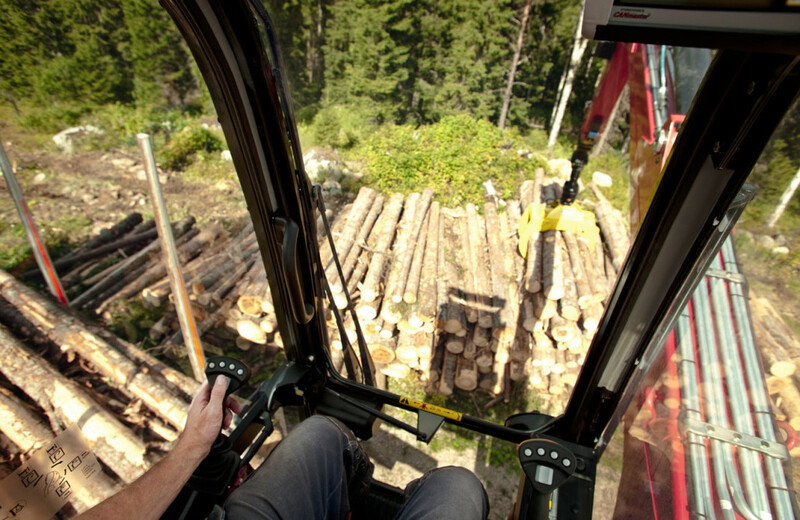 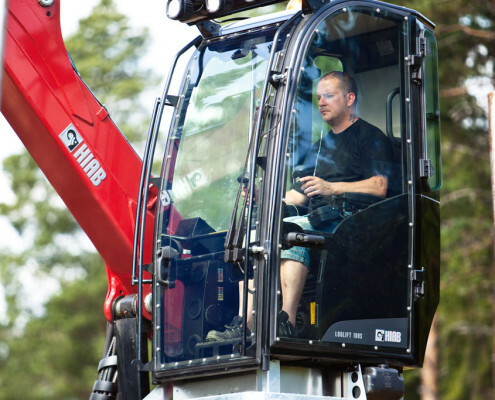 Both the high seat and the cabin offer a selection of options to make your work more comfortable. 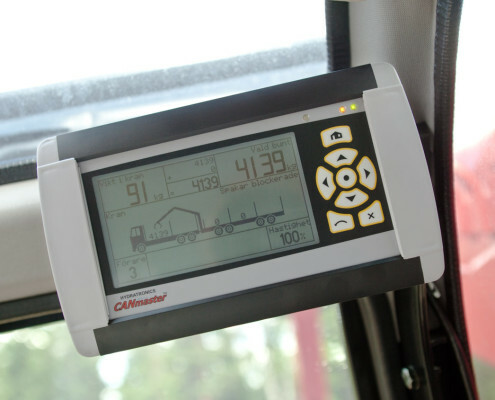 Ground controls are also available. 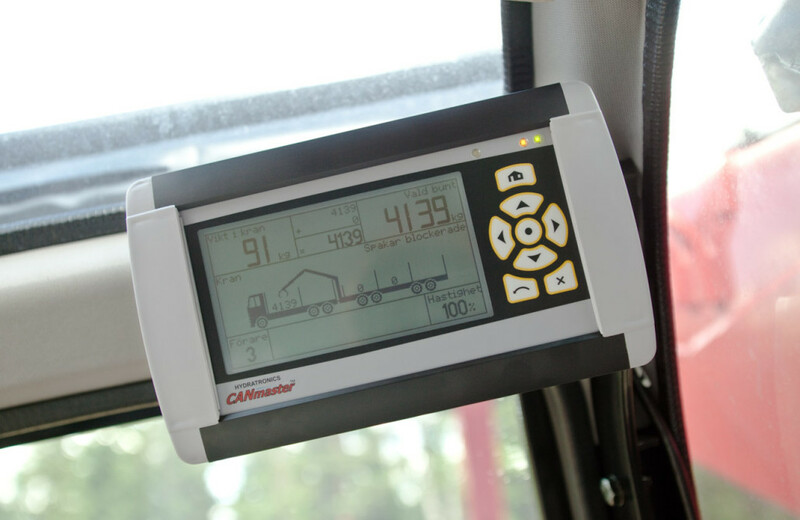 No matter what outreach you need you can be confident that the 425 degrees slewing angle and D-link will enable swift loading and unloading.